My hearty congratulations to Kristina and Xander! 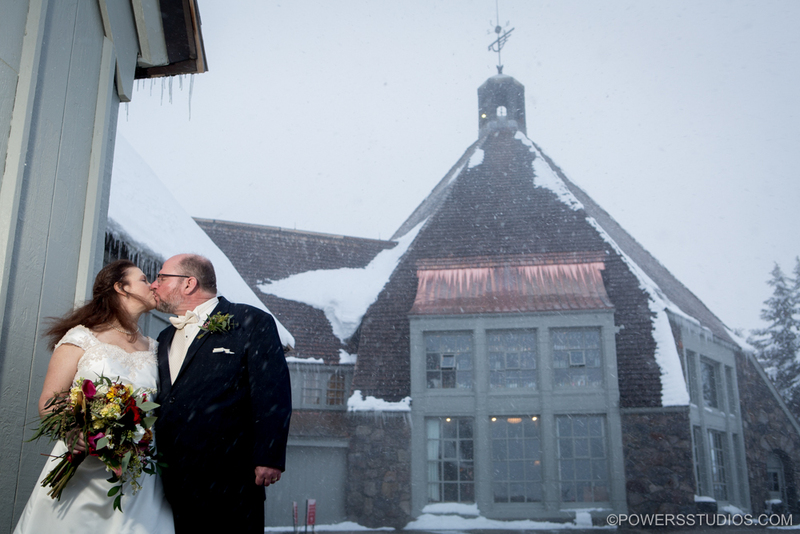 Kristina and Xander are avid skiers, so hosting their wedding at the iconic Timberline Lodge was just perfect. The ceremony was intimate and heartfelt, and the newlyweds looked truly happy surrounded by their beloved family and friends. I wish them the best!